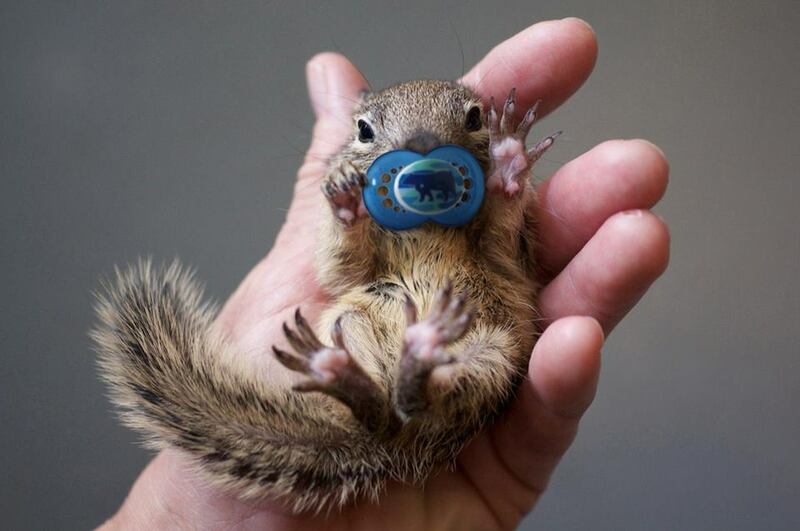 Ditching The Paci Gets Squirrely! Anyone with a paci-lover in the house knows how hard it is to break the habit. Well, the dreaded time had come for Chicago area mom, Becky Novack. When she told her 3 year old son it was time to part ways, he decided he wanted to give them to some baby squirrels. 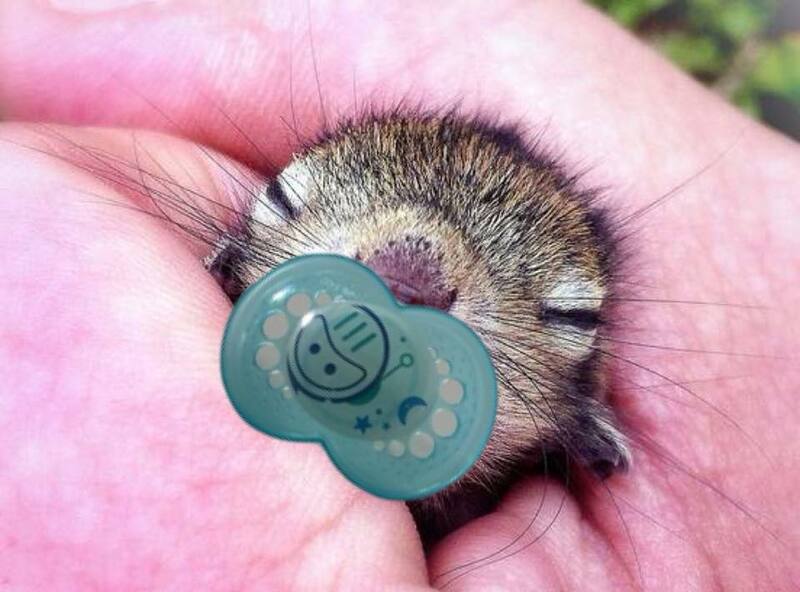 So, she called on the lovely ladies of the "MamaTribe Chicago" Facebook group to photoshop his pacifiers into the mouths of squirrels so she could show him that his beloved paci's were being put to good use. The Mom Report is delivered to your inbox each week (for free), keeping busy moms like you connected to the world, inspired and motivated to living your best #momlife! Thank you for subscribing to The Mom Report! ©2018 The Mom Report. All Rights Reserved.